Yamaha YHR 321, serial # 16497. 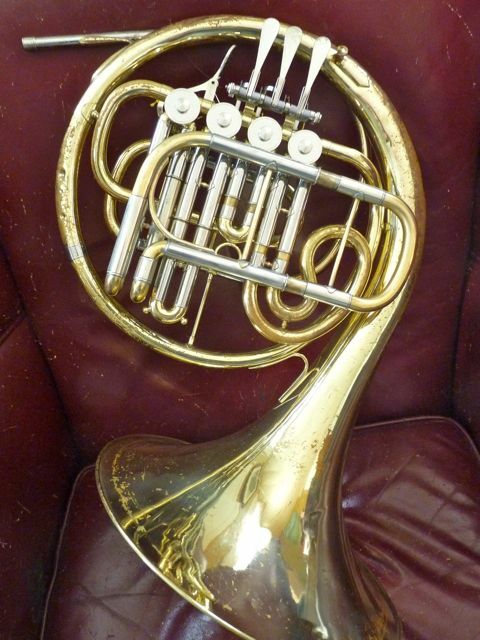 Bb four valve horn with approximately 70 % lacquer, with minor non sound altering dents and dings. Very good valve compression. 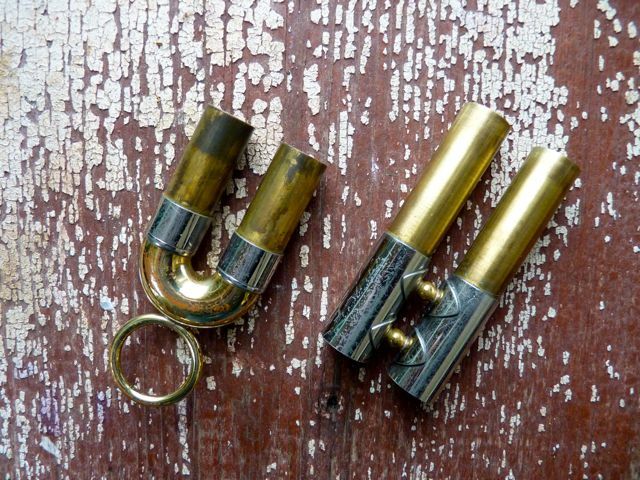 Rose brass leadpipe for corrosion resistance. AMADO WATER KEY WILL BE ADDED N/C. It has a factory stop/or A transposition valve. The Fourth valve can be uses with either the small crook, or added H crook, or with the F extension. One for stopping and one for A transposition or with the F extension. Factory case with serial Number put on with a silver magic marker. Probably ex-school system. 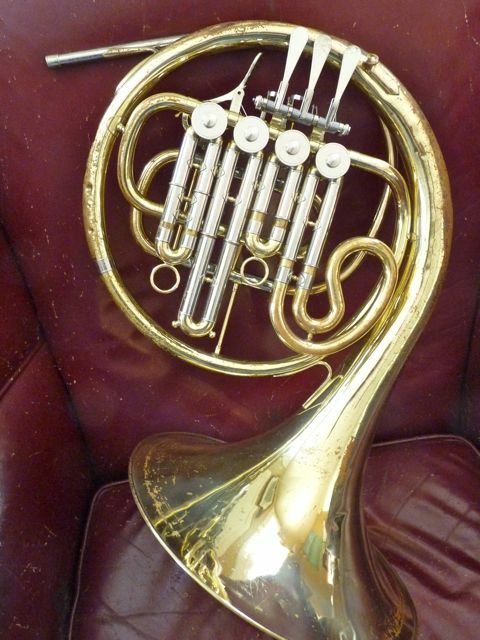 The F extension makes available the low notes missing on a Bb horn. 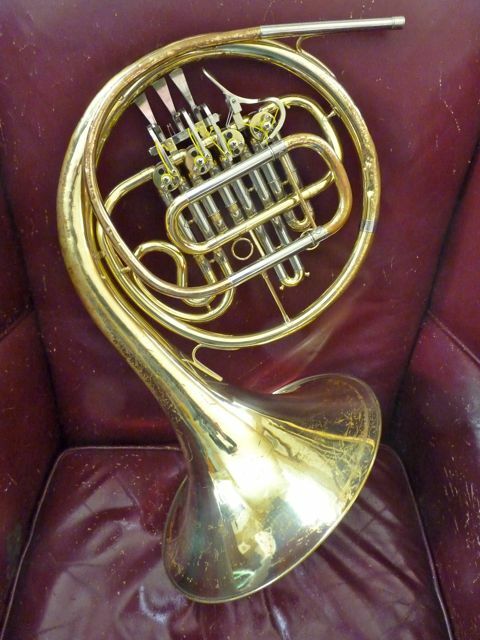 This is not a double horn, It is a single Bb and it can play all the notes a double can, except pedal low F#, which can be lipped down, to achieve, if needed. Shipped in a box that is 18 x 18 X 27″ weighing 20 pounds. 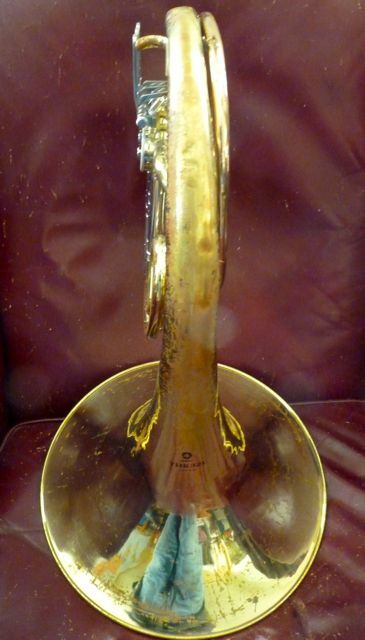 It cannot be shipped to countries that have the 2 meter/79″ girth + one length countries. email questions.